I've been wanting to write out my thoughts on the team, on the race, on my feelings, etc., ever since I got back, but things have been crazy and I haven't had much time for a thought-out blog post. I've already said that it was the experience of a lifetime, and there is really no way to put that into words. Amazing doesn't even begin to describe it! I'll start with my team. We'd been getting to know each other via Facebook and telephone for a little over a year. Obviously, some of us formed closer relationships than others, based on what we had in common and all that; but I think we all had expectations about what each other was like in person. It was awesome to meet everyone in person and see how that expectation lived up to their actual personalities. #2- Meredith- Meredith was unique to our team because she was somebody that none of us as a team knew; she "applied" to be on our team, along with a bunch of other people, and we chose her based on the letter she wrote us. In person, Meredith reminds me a lot of me--she's quiet at first, but once you get to know her, she opens up a lot. 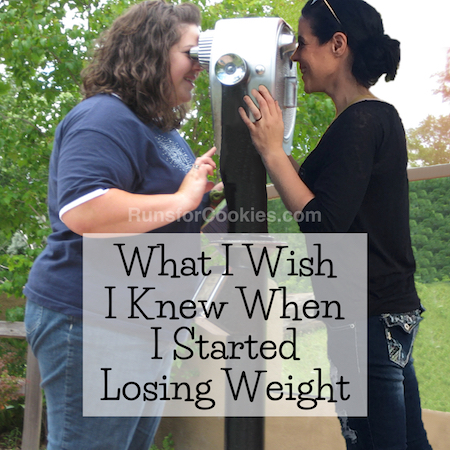 She and her husband amaze me, as they've lost something like 300 pounds together! Meredith is very go-with-the-flow, and just seemed happy to be there. #3- Lealah- Lealah has this tiny little voice, and a tiny little body to match; she's absolutely adorable, and I just wanted to carry her around in my pocket. She was more talkative than I expected (in a good way), and very easy to talk to. She can drive a 12-passenger van like a champ, too, and she was our driver when Rik wasn't driving. When we were at exchange 30, Lealah was driving and had to squeeze the van into a REALLY tight parking spot. There were a bunch of people outside, and she probably formed a 24-point turn to get into this spot. It was hilarious, and when the van was finally parked, out steps Lealah from behind the wheel, all of 5'2" and 130 pounds. #4- Ada- I think Ada surprised me the most; she was probably the quietest one on our team, but at the same time, she was very easy to talk to and open up to. At one point, I even pulled my pants down to show her my surgery scar, hahaha. 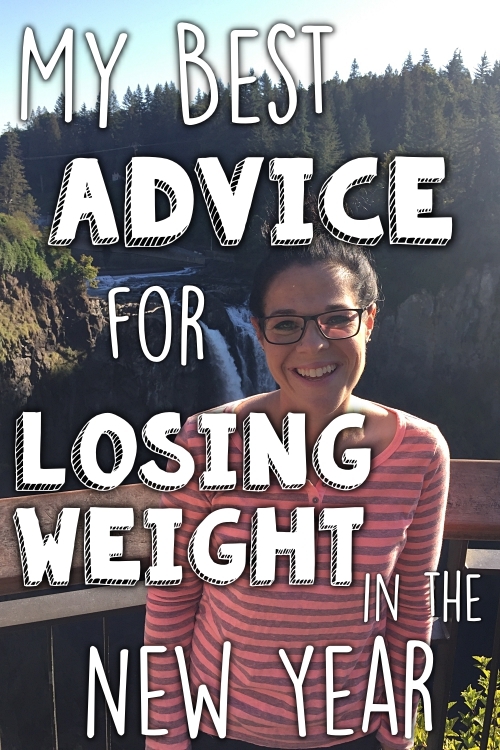 She is just as sweet as she was on The Biggest Loser, but you can tell what her interests are because she gets fired up while talking about them. While parked at exchange 12, I was decorating the van, and some guys came up and were looking at our before and after photos. One of them said, "That's Ada, I loved her! Is she here?" I wasn't sure how creepy this guy was, so I didn't tell him where Ada was (napping under a tree). He said, "I would love to have her sign my shirt!" I figured that was harmless, so I went and got Ada, and she was happy to sign his shirt. He even got his teammate, a woman, who wanted an autograph as well. I had been a little worried that Ada was get annoyed, but she was so happy to sign his shirt and chat with him, and probably made his day. #5- Andrea- Andrea was the one on the team that I probably knew the least before going to Florida. However, I really got to know her while we were there, and she is probably the person I have the most in common with. 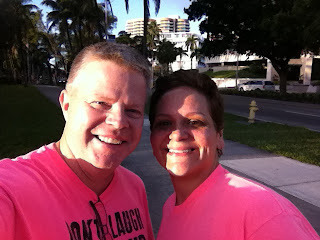 Jerry and I got to spend some extra time with Andrea and her husband, because we drove back to Miami together. 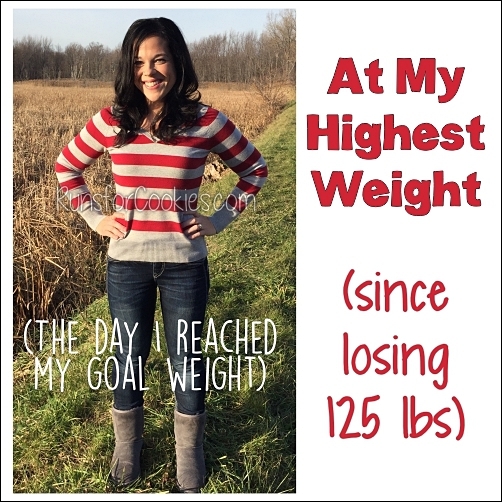 Andrea has lost 130 pounds, was on Oprah's weight loss finale show, and is a WW Lifetime Member. She, Meredith, and I chatted about WW a bit, because all of us are doing it. Andrea cracks me up because she does the same thing I do when we eat out with our spouses. When we stopped at a seafood restaurant, we each ordered something healthy, and our husbands ordered fried fish and chips. As soon as our food was brought out, the first thing Andrea and I did was reach over and eat a french fry from our husbands plates ;) I always taste Jerry's food, so I can at least try something fattening without making a meal of it, and Andrea said the same thing..
#6- Rik- Since I had run the Detroit Marathon with Rik, I already knew him pretty well. We butted heads a little during the race, because we had different ideas about what "van support" meant (I wanted to stop and cheer for our runner halfway through each leg, but he was very insistent on going straight to the exchange point). We later worked that out, and everything is fine now. Rik did a great job navigating and driving, and we never wound up lost or anything. He also survived 38 hours in a van with 5 women... that's pretty impressive! Van 2- Unfortunately, these will be shorter because I didn't spend nearly enough time with these amazing people! But here are my thoughts from when I did get to spend time with them. #7- Jen R.- Jen Roe is SO FUNNY. I already knew that from when she came out to Michigan to interview me for the documentary, but when I watched some video of her doing her runs, I was in tears from laughing so hard. #8- Linda- Unfortunately, I think I got to know Linda the least out of anybody! She was very worried about her husband, and wanted him to have fun while she was gone during the race, which I thought was endearing. Her husband had fun, of course, and so did she. 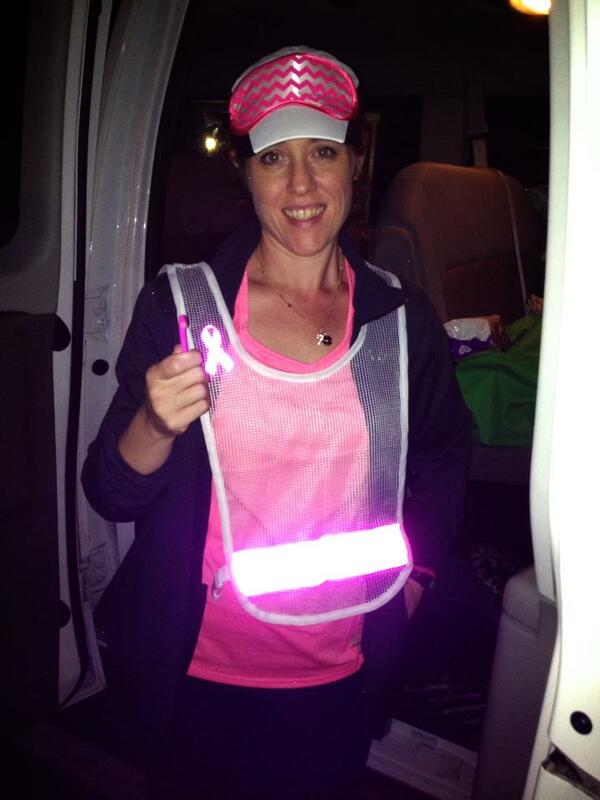 #9- Jen S.- Jen Small is exactly how I expected--full of life, extremely energetic, and smiling ALL the time! 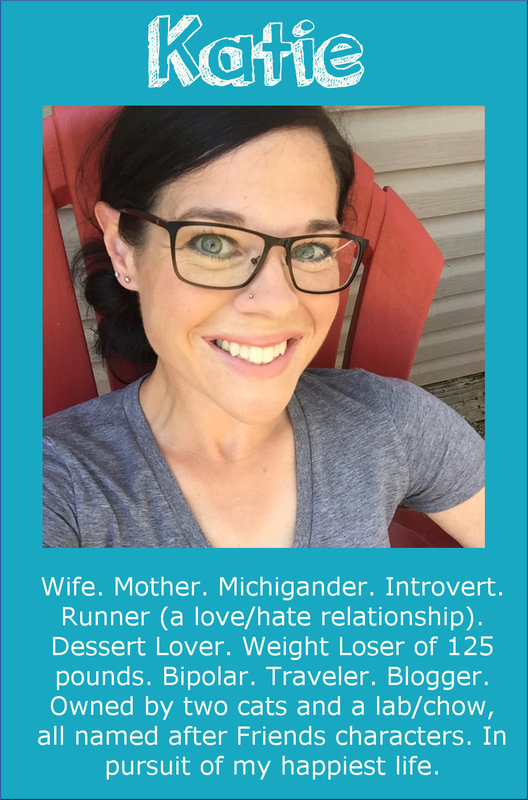 #10- Allison- I didn't know Allison very well before the trip, except that she is extremely good at creating Excel documents for our team organization. But she and her husband, Jason, are so much fun to hang around with. Jason and Jerry are way too much alike, actually. #11- Carly- Carly actually surprised me--I expected her to be very shy and quiet, but she was the opposite. Carly was outgoing and easy to talk to, like we had been friends a long time. #12- John- I adore John! I'm SO glad I had a chance to spend time with him in Key West, because he wasn't in my van. John has this way of making each and every person he talks to feel like they are the most special person in the room. As you can see, I have a very special, amazing team!! As far as I know, everyone got along very well and there was no drama--thank goodness! 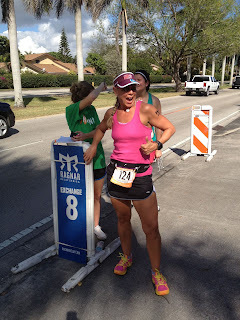 Positives of the race--pretty much everything! Our team got along so well, we didn't have any major complications with anything, everyone had fun. Negatives of the race--There are only two things I wish we'd done differently. 1) Have a clearer definition of "van support", to make the Ragnar as much fun as possible; 2) Have the whole team in one large vehicle, so that we could all get to know each other equally. Q. I am naturally an introverted person and the thought of meeting 11 other people that I don't know and spend 2+ days with them really makes me cringe. You sound like you are even more shy than I am, so I was wondering how you got the courage to actually do it the first time? The thought of running that far is scary, but to me the thought of meeting so many new people and being "stuck" in a van full of strangers is even more scary. A. You're right, I am SUPER shy, and social situations make me feel extremely awkward. When my brother asked me to do the Ragnar in 2010, I immediately told him no, for the same reasons you just mentioned. The thought of it was terrifying. He asked me again, and he made me promise to think about it. I said I would, but I had no intention of changing my mind. I had just lost over 100 pounds, and was feeling rather confident in myself. I started to think, "What if I DO run the race?" and I started to think of how unlike me that was, and how surprised people would be by my doing that. I was trying to step out of my comfort zone more often, and force myself to do things that I wouldn't normally do, and something possessed me to tell him YES, I would do it. This race is a great way to step out of your comfort zone and an awesome way to get to know people! When you spend that much time together, you have some interesting conversations. There is always something to talk about (the race, the runner, the plan for the next stop, etc. ), so there aren't any awkward silences. You don't have to be a very experienced runner to do a Ragnar, either. 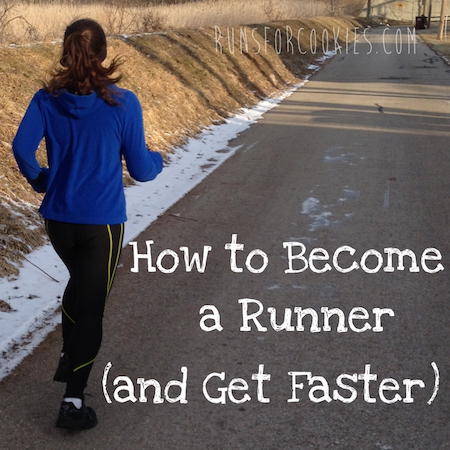 There are spots for beginners, and spots for very experienced runners, and everything in-between. Ragnars are much more about having fun than running your fastest. If you are thinking of doing one, I encourage you to give it a try--it's SO much fun! And I'm the complete opposite where I get in trouble with my family for striking up conversations with complete strangers. The other day I was in Dollar Tree with my son and I walked up to a guy with his son to show him I just found Keebler cookies (for $1!!)!! Charlie said he probably thought I was a nut. My husband just worries I'm going to talk to the wrong person one day and get in trouble. So now you know why he came with me to FL. I agree with Carly...love this post! 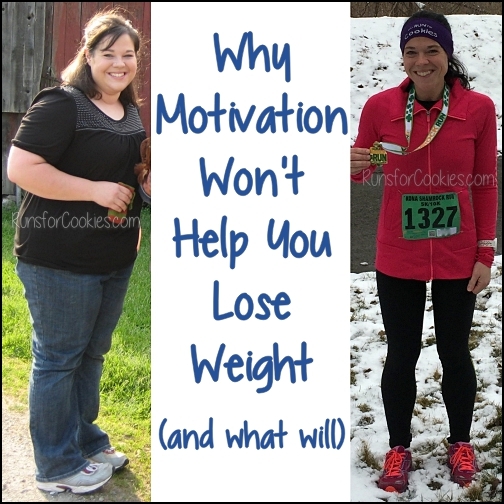 You have inspired more people than you probably realize...I just found your blog a week ago, and am in the middle of my weight loss journey. I've inspired to be a runner for years and am looking forward to finally getting there! I never would have thought a Ragnar would be something I'd like to try...but like the previous poster, I'm looking forward to trying one in a few years, it will definitely be on my to-do list! It is awesome that all of you came together for this, the entire team is awesome, I'm looking forward to seeing the documentary when it comes out! Thanks for blogging, I am really enjoying reading your posts! I think it's amazing how you met online and what you have accomplished together. You ALL are an inspiration! Fantastic post! I must say, you always appear so photogenic! I think those of us that are now inspired to want to do a Ragnar Relay are secretly worried about whether we'd have similar luck in team cohesion. You all have set such a great standard in terms of inspiration and team comraderie. It's awesome. Can we clone each of you so I can have you on my team whenever I go for this goal? Ha! Your right, Ragnar is for everyone! I also joined a team of strangers I found online last year and it was fun to make so many new friends. My friends saw how much fun I had and now jumped on the bandwagon this year so we have our own team for NW Passage. Enjoyed your descriptions of each team member, thanks for sharing!